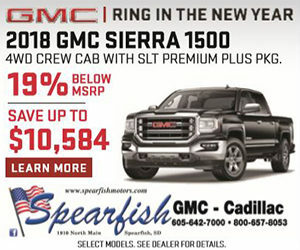 That was the case for country and Americana music on Sunday night (Feb. 10) when the show aired live from the Staples Center in Los Angeles, and when a country artist took home the grand prize of the night. 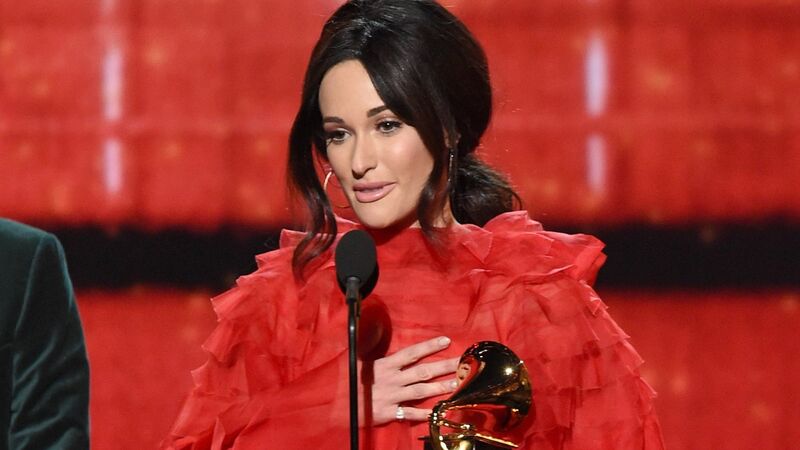 Kacey Musgraves’ Golden Hour was named the album of the year. She was up against stellar albums from Cardi B, Drake, H.E.R., Post Malone, Janelle Monáe, Brandi Carlile and Kendrick Lamar. Musgraves is the first country artist to win in this category in nine years. Musgraves — the absolute all-genre darling of the entire night — was one of the first country artists to perform on the show. She took the stage in an understated white gown, and sang her latest single “Rainbow” with only her piano player (and producer and songwriter) — Ian Fitchuk — backing her. At the very end of the broadcast, when Musgraves was picking up her album of the year trophy, she said she didn’t know what to say. But then she found the words. “Oh my God. Oh my God. It was unbelievable to be even in a category with such gigantic albums. Really brilliant works of art. It’s really crazy. But I’m very thankful. And I know that winning this doesn’t make my album any better than anybody else’s in that category. They’re all so good.